Here is a selection of the homes that we have listed for sale, but that are not yet on MLS. If you are interested in further information on any of these properties, simply enter your email and click the "Get Notified" button and one of our sales representatives will be in touch shortly. 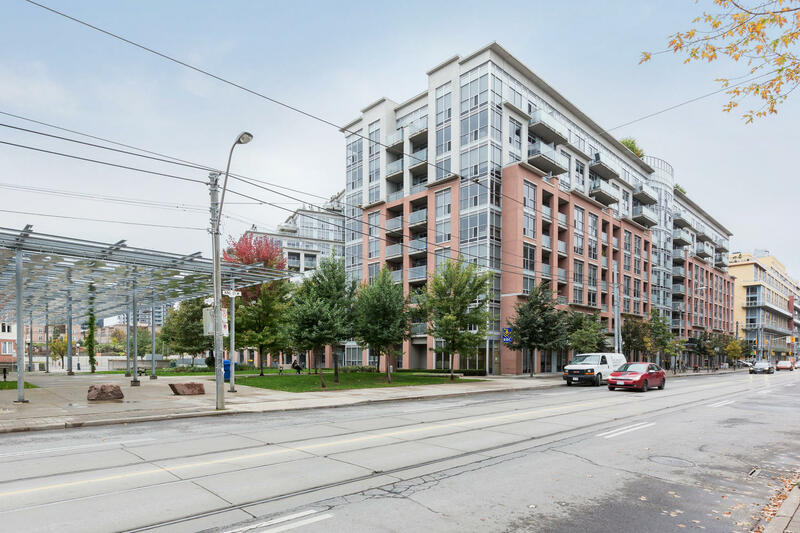 King West Condo with Park Views! Rarely offered, this large 1 bedroom plan offers 640ft of living space and a wide floorplan where both the living room and bedroom overlook a beautiful park – a protected view! Recently renovated, this suite shows to perfection and will melt your heart. The building, DNA2, is chalked with amenities like a concierge, party room, large gym & rooftop terrace with BBQs and is situated in a fantastic King/Shaw location with Starbucks downstairs.